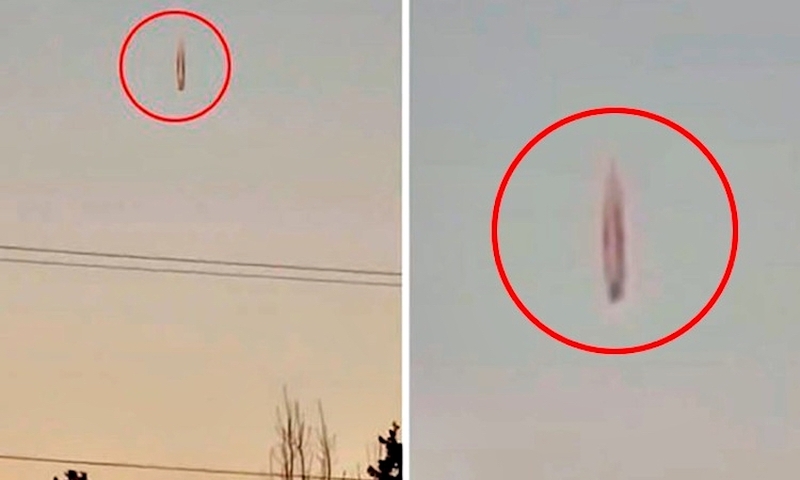 UFO SIGHTINGS DAILY: Top Secret USAF Space Craft Falls Over Anchorage, Alaska Mistaken For UFO, March 2019, UFO Sighting News. Top Secret USAF Space Craft Falls Over Anchorage, Alaska Mistaken For UFO, March 2019, UFO Sighting News. 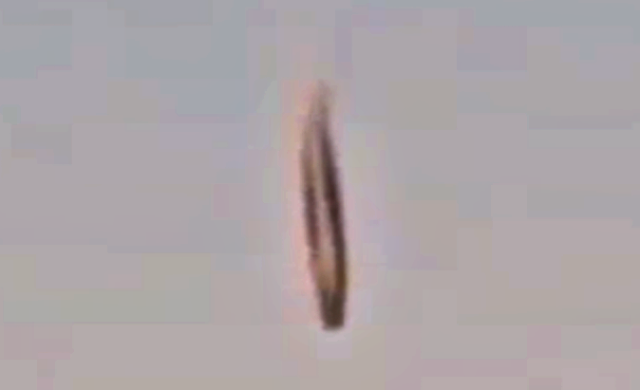 This UFO was spotted near US Air Force military base Elmendorf Richardson. Being a USAF vet who once worked on B1 and B2 Bombers, I see this bases location as perfect for tasing the newest and highest tech spacecraft known to man. This location is so far out, that only a few fishing boats would possibly see anything at all at this location. Its perfect to keep a secret unless one of these spacecraft lose control and fall to earth. That is we are seeing here. This is to an alien craft, but a high tech spacecraft crashing over Anchorage. The craft was probably made with alien tech, but its controlled by humans.